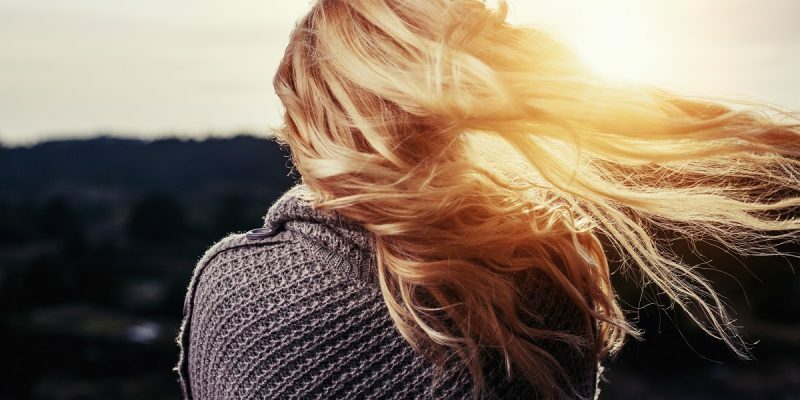 With the lagging winter months, everyone is itching for a little fun in the sun—and that includes sunnier hair! Highlights and lowlights are making a comeback in a big way. Celebs are lightening up and teen stars are even donning glitter highlights—proof that highlighting just keeps working and changing. At Tabula Rasa Salon in Charleston, SC, hair highlights are evolving into an artistic process. Book an appointment with us today! Partial highlights and lowlights are a great way to look natural while also adding a little shine to your normal hair color regimen. Partial highlights cover only certain sections of your hair. These partials are placed on the top section or around the face to give a framing effect. For a little more pizazz, your stylist can add a few highlights to one particular area to create an eye-catching effect. Partial lowlights can also take your hair in an exciting direction. Instead of lightening your hair, lowlights are a few shades darker than your natural color and are placed strategically to give you a thicker, more dimensional look. Full highlights and lowlights give you an all-over glow that’s perfect for freshening up your natural look. 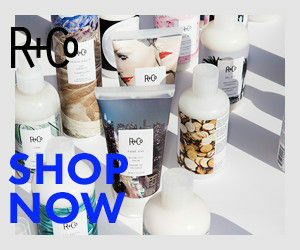 They’re applied throughout your entire hair and can make your hair look textured and brimming with all-over color. Full highlights are a great idea if you want to go lighter than your natural color but are afraid to try an all-over hair dye. The ombré treatment is still one of the chicest looks around this hair season. An ombré is traditionally darker at the roots with a lighter shade at the tips. 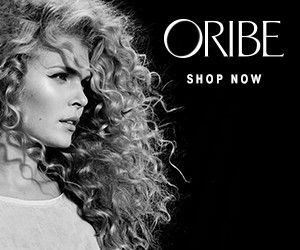 Many celebs and music icons are rocking the look, and the ombré can be reversed for a fun twist, with darker tips and lighter roots. 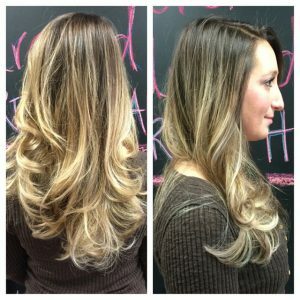 A more natural way to get gradual, all-over lowlights is the balayage style. Using a French painting technique on the hair, stylists apply color to the top of the strand to give the appearance of lowlights underneath. Never try to do your color at home. To achieve the highlights you see trending, you need a professional stylist to lighten your locks and give your hair the dimensional look you want. At Tabula Rasa Salon, our stylists are skilled hair highlights artists who love to lighten and brighten. Book an appointment with us today! Our professionals love to work with you to find the perfect color for your unique style!